11th Porec Rally will be held in Porec next weekend. From November 12th till 14th the town will host many speed and car lovers. The contestants will drive 290km on asphalt ground in this race, and ten speed tests will be driven as well. Auto Moto Club “Skok” has yet again put a lot of effort into making this race completely in accordance with International Sport Regulations and packed with events during those three days. It is no wonder that Porec, its local people and guests have the opportunity to watch this rally for the 11th time. 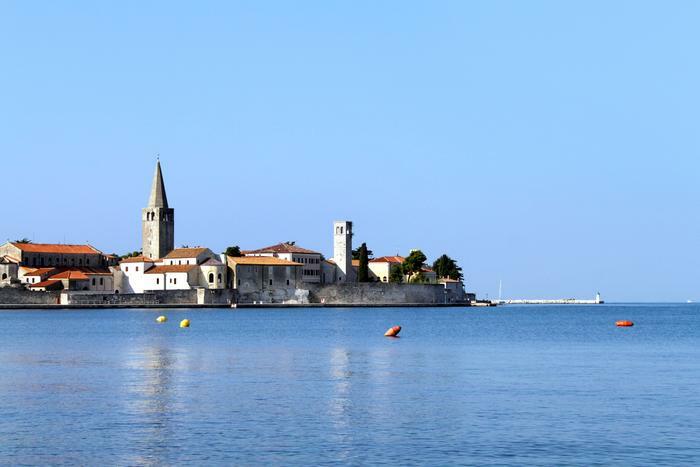 Visitors fed up with the motor roar can take a stroll along streets in Porec and see for themselves why Croatian National Tourist Board has declared this town the best decorated one on the Adriatic in the Big Tourist Centre category.